Shade 3D | Shade 3D Upgrades and Cross-upgrades Discount! 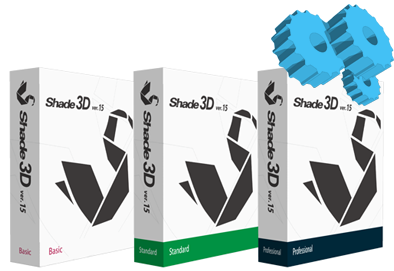 News » Shade 3D Upgrades and Cross-upgrades Discount! Limited-time X'mas offer! 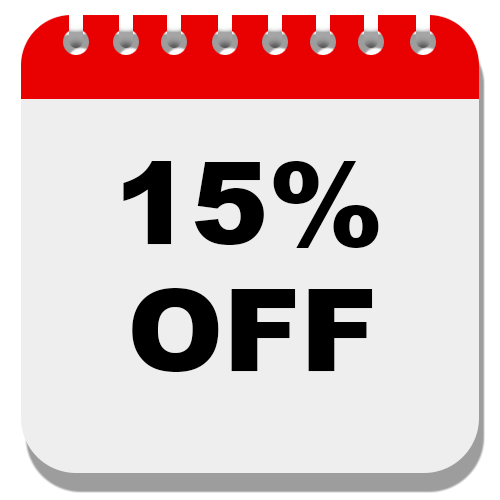 From the 21st December to the 27th December get 15% OFF on our upgrades and cross-upgrades!